Tiger Woods: Out of The Woods? Not so fast. Tiger Woods lost his career, lost his fans, lost a fortune in divorce settlement- the most reliable reports indicate that his ex-wife Nordegren received in the neighborhood of $100 million, $110 million, plus monthly child support that reportedly around $20,000. And 11 years later, he’s won the 2019 Masters! Sunday was his first major victory since 2008. 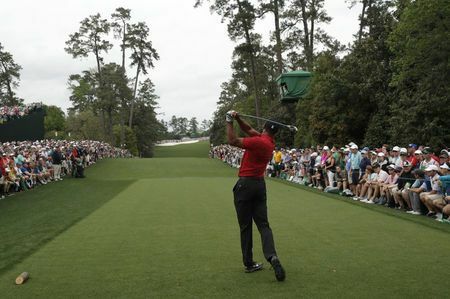 This magnificent feat is expected to lift sales for sponsors, broadcasters and golf courses lucky enough to host a tournament with Woods playing. “Tiger sells golf,” says Eric Smallwood, president of Apex Marketing Group, Inc., a Michigan analytics firm. Apex found that Nike earned $22.5 million worth of brand exposure just from Woods’ final round, with Nike’s “Swoosh” logo splashed on his hat, shirt, pants and shoes. Nike stock was up about one percent on Monday. But even though he’s seemingly back on top of a sport he helped transform 25 years ago, the 43-year-old may not be exactly back in the good books of fans and observers. 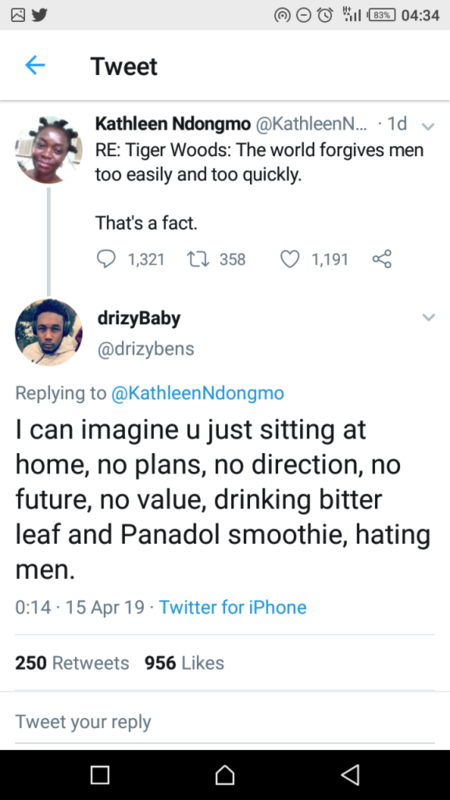 Check out this tweet that’s been going viral… And the response.